Seventh generation products are plant based, and has been formulated to be safe and effective. These septic safe products are safe to use around children and pets. The disinfecting multi-surface cleaner with the lemongrass citrus scent made with botanically pure plant extracts can be used on hard, non-porous surfaces where bacteria or unpleasant odours are a concern. The package mentions that it kills a variety of household germs and viruses. We use this cleaner to disinfect and deodorize, and like the refreshing fragrance we get while using it on the surface, however the scent does not linger on the surfaces. We like that there is no need to rinse or wipe after using the cleaner, so missing a spot is no big deal. In our home we constantly use dishwashing liquid, so having an effective and safe choice to use on our dish ware and cutlery gives us a peace of mind. This fragrance free, Free and Clear hypoallergenic formula is dermatologist tested and made for sensitive skin. We used the Glass and Surface Natural Cleaner on a variety of surfaces. The solution has 0% VOCs, synthetic fragrance, dyes and harsh solvents. It is easy to use, by simply spraying any of the following surfaces - chrome, glass, mirror, plate glass, porcelain coated steel, and stainless steel - then wiping it with a paper towel or cloth. It gives a streak-free shine. The lavender and Blue Eucalyptus scent fabric softener from Seventh generation can be used in standard and HE machines. It is made with essential oils and botanical extracts, and has a hypoallergenic formula. Do not use any type of softener on fluffier, cotton based fabrics such as fleece, flannel and terry cloth, and on garments labeled as flame resistant, as it may reduce flame resistance. The four times concentrated natural laundry detergent fights stains and is made for sensitive skin. This can be used in standard washers by adding the detergent prior to putting the clothes, or in the dispenser of HE washers. This fragrance free, Free and Clear hypoallergenic formula is dermatologist tested and made for sensitive skin. If you are in Canada and would like to win the following products please enter the giveaway through the rafflecopter below. To be eligible to win please leave comments and follow my social media networks so I can announce the winner and contact you. Products for the giveaway include Free and Clear Laundry detergent, fabric softener, and detergent packs. 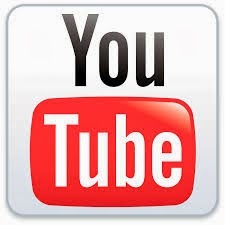 Ive used many of their products before - they are great quality! I live in Ontario, I've yet to try them but my friends have recommended the line so I'd love to try! I am in BC and have never Seventh Generation Free and Clear laundry products before. I would love to try them because one of my daughters has very sensitive skin and I think changing laundry detergents would help ease her eczema symptoms. i live in alberta and love seven generation products! Nope I have never tried them before. I am in Newfoundland! I would love to try the dish soap because it is 0% fragrance! Thanks! I live in N.S. I have never tried their laundry detergents yet but would be wonderful to. Love that they are natural and fragrance free. I love 7th generation products ... it's important to consider our environment in all our daily activities. I am from Ontario and I have never tried any of these products, I would love to give thjem a try, anything that is better for the environment and works would be awesome! I live in Vancouver, BC. I have never tried the Seventh Gen. household products before. I would love to try them because I love using their diapers and I would love to see what their other products are like. I forgot to say I live in Alberta. I have use used Seventh Generation laundry detergent before. I like that it is clear instead of a weird blue colour. Clear means pure. clear is better. Remember Clear Peps? PLEASE DELETE MY PREVIOUS COMMENT & USE THIS ONE, PLEASE. From Manitoba. I use some of their products and love them! I'm from Ontario. I have tried Seventh Generation's laundry soap before. I sometimes come out in mystery rashes, which I suspect is from scented laundry detergent. It always goes away when I switch back to Seventh Gen products. 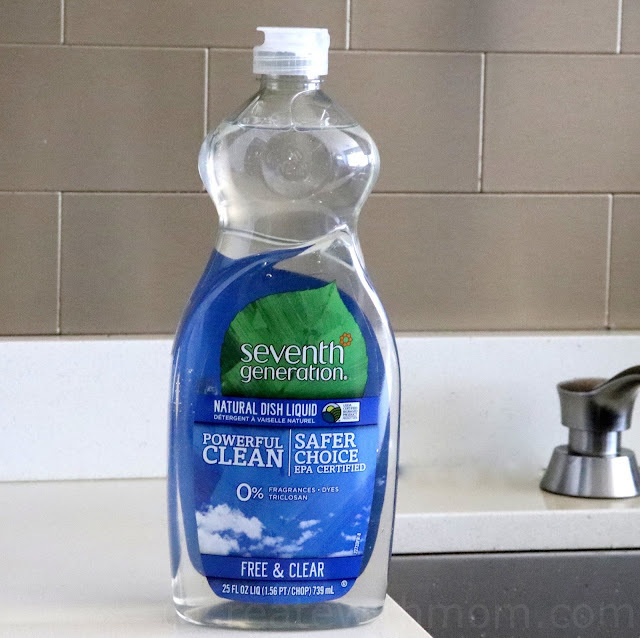 I live in Ontario and I have not used Seventh Generation Free and Clear laundry products yet, but I would like to because they are environmentally friendly & chemical free, so a healthy cleaning choice. I am from Manitoba, I have tried some of their products before. I would like to win so I can try more of them and maybe I will find one I really like! I live in NS and last year I tried their washing detergent and loved it and would love to try their other products. I have tried this product and really liked them. I live in Alberta. 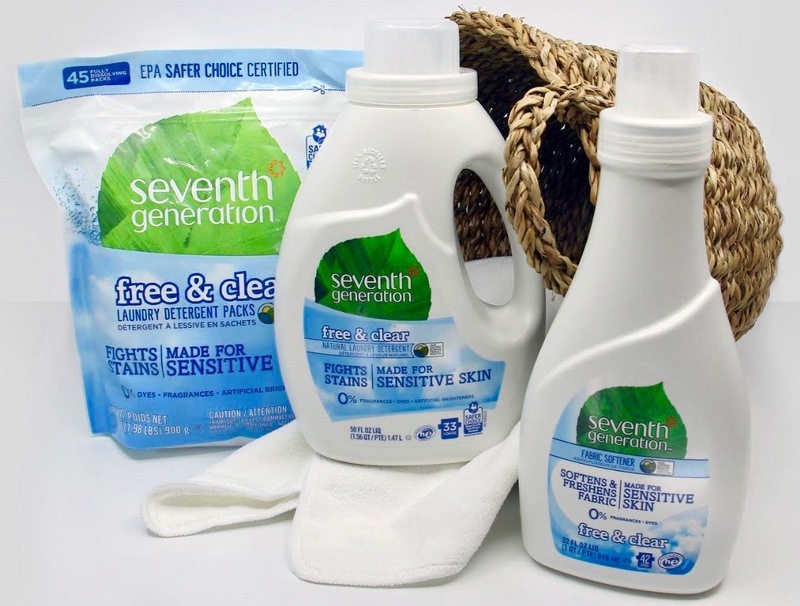 I have not tried Seventh Generation products but I would love to have a laundry product that is gentle on our clothes. I live in the Yukon and I have not tried Seventh Generation Free and Clear laundry products before. I want to try these products because they are more environmentally friendly than my current laundry products. I live in Ontario. I have tried the dish detergent and was very impressed and will continue to look for more Seventh Generation products to try. I love that they are plant based and safe for my pets too. 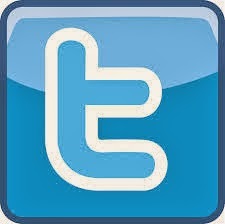 They are really good quality products and work effectively. 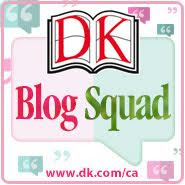 I am from Ontario and I have not used these products before, but I would love to because I have heard good things about them. I am in BC. 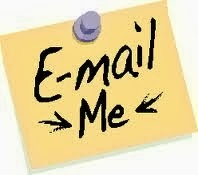 No have not tried the products yet, would love to try as they are very because they are environmentally friendly! I live in Ontario and have not yet tried their products. I would love to try them because they are plant based! 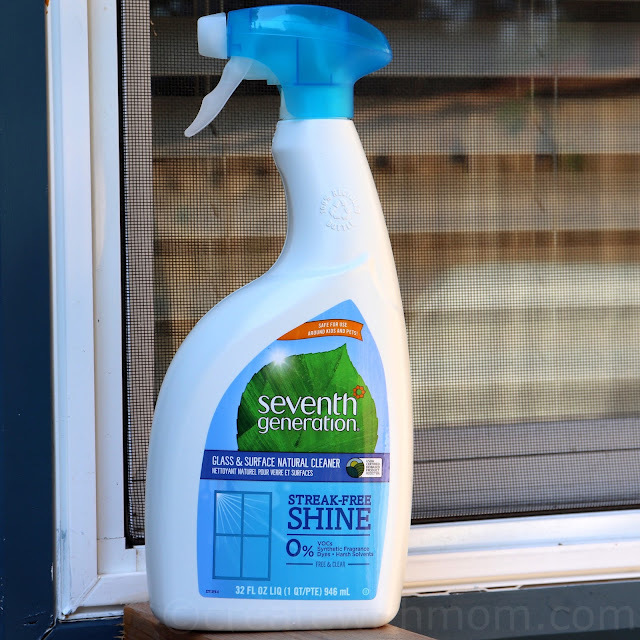 I live in ON, and I've tried Seventh Generation Free and Clear laundry products before! I'm running low and would love to try some new products! I am in Newfoundland and have not tried the products. I like products that are environmentally friendly. I have not used seventh generation products before. I have heard good things about the company & would be great to win these. Better for the environment & health without so many chemicals other brands have. I live in NB and have not yet tried these products. I would love to, though, as they are eco-friendly. I am from BC and have not tried the products but would to as I have skin sensitivity. I live in Sk. and have never tried these products before but would love to because they are environmentally friendly. I am in ON and have not tried these products yet but would love to as hubby has very sensitive skin! I live in Ontario. I have not tried these products before. I would like to try because I like the idea that essential oils are used. 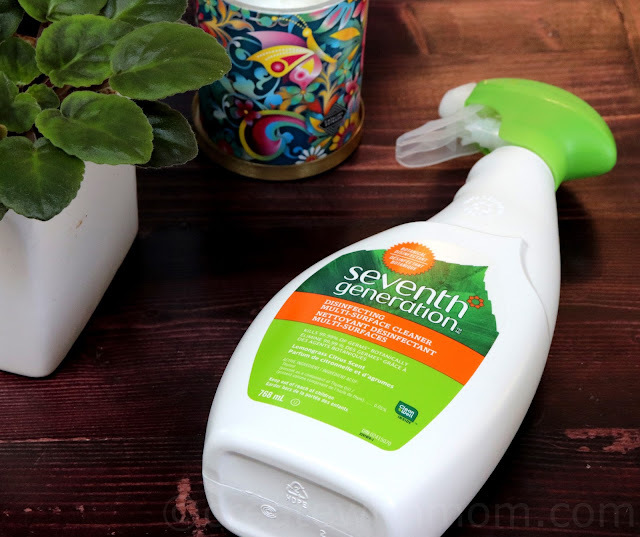 I love Seventh Generation products and use them regularly. I am from NL, Canada. 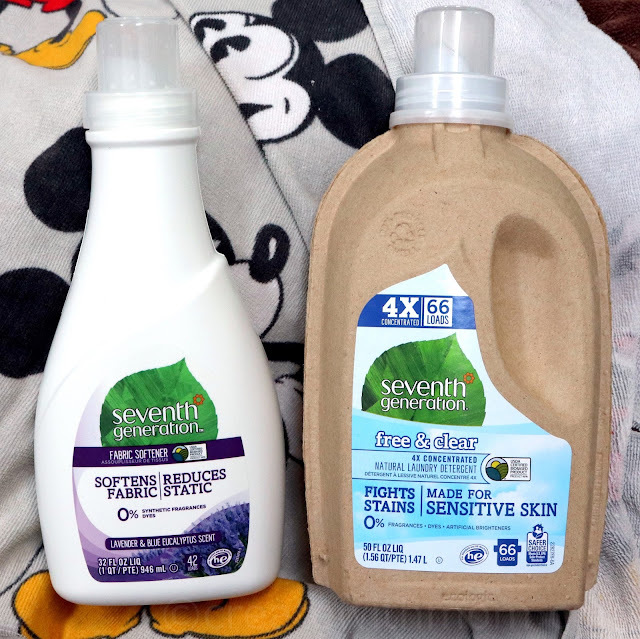 I haven`t tried Seventh Generation Free and Clear laundry products before, but want to because they sound great and I love trying new products!! I am in BC. I have tried Seventh Generation Free and Clear laundry products before. They are the best for my children. Am in BC. Haven't tried these products before, but would love to because they seem to be both effective while also being gentle on Mother Earth. I am from Ontario. Yes I have used their products. They do not leave a residue. I trust their products. I live in Southern Ontario. I have not tried these products so it would be lovely to do so...Thankyou. I've used Seventh Generation products in the past but not these particular ones so would love to try them. 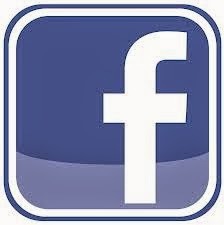 I live in the Halifax Regional Municipality in Nova Scotia. I live in BC. We have not tried these products but would be great as we have sensitive skin and allergies. Ontario here! haven't used Seventh Generation products yet, would love to chance to try something new! I'm in Ontario and I've never tried these products. They sound really great. Hello from beautiful British Columbia. I love Seventh Generation. We only use natural products in our home and Seventh Generation always gets the job done.. I live in Manitoba. I haven't tried out the products but would love to since I'm trying to switch to more environmentally safe products. I live in Windsor ON, I have never tried these products yet. I would love to try them to see if they clean as good as the ones I use which are not natural products. I live in MB and have tried the Seventh Generation laundry before - I want to win as I love the quality! I have used some Seventh Generation Laundry detergent before. I find they are much better for my son. He gets so itchy with some laundry detergents. I'm in AB and I would love to try these products because it would be nice to find a more natural detergent that cleans as well as the big brands. I'm in Saskatchewan. I've tried 7th Generation laundry products before, but not the Free & Clear version - I'd love to try them because most commercial laundry products have scents that give me migraines. I live in Alberta & I have not tried Seventh Generation products before. But my son has eczema & allergies so the natural elements of all the products, especially the detergent, would be beneficial for my kids.